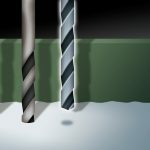 Home Features Time to Shift Gears on Heat Treating? For an in-depth examination of the current state of the heat-treating industry, who better to consult than a fourth-generation industry professional? Read on for a gear-centric review. 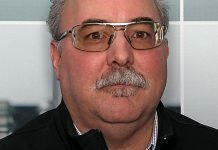 There is a solution for this recurring problem, but first we must discuss why the problem exists and then find out what the heat treating industry has been doing the last few years to make the unpredictable more predictable. I’ll borrow from my insight covering four generations of family experience in the heat treating industry to explain were the industry is headed. Fifty years ago this was a “fly by the seat of your pants” business. The stories my father told me about pack carburizing shows that things have changed quite a bit in the last few years. Before 1950, the shop foreman was responsible for knowing all the heat treating recipes. These recipes were developed by trial and error, and repeatability was based partially on floor experience and partially on written documentation that was kept in a data binder, or written on index cards and carried in the foreman’s pocket. Many people asked why it was so difficult to get this stuff right. Don’t you just put the parts in a basket, load the furnace, and run the time and temperature cycle? In a simplistic way, this is true, but the inner workings of the process are much deeper. This is why many people don’t do their own carburizing and prefer to send it out to a commercial processor. It’s true that controlling time and temperature is critical, but controlling the gas composition is the key to maintaining the carbon monoxide concentration in the furnace atmosphere. The noxious and explosive combination of hydrogen, nitrogen, carbon monoxide, carbon dioxide, and water vapor is problematic to control. Many different sensors and test procedures have been employed over the years to determine if the atmosphere is correct. In the mid seventies we started working with oxygen probes that were a vast improvement over the old dew cup to determine the percentage of carbon monoxide in the atmosphere. Now we use a more reliable oxygen probe, a three-gas infrared analyzer, shim tests, and programmable interface controllers to better manage the heat treat process. None of this would have been made possible without companies like Super Systems, Inc., which helped develop heat treating automation software that interfaces with desktop management systems to enable heat treaters to deliver more consistent, predictable results for gear manufacturers. The bottom line for many heat treaters is that, without the improvements in sensor and control technology, the art of carburizing would still be tribal-knowledge based. 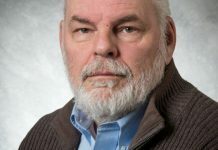 People like Bill Thompson—who helped forge Marathon Monitors and Super Systems into the forefront of sensor and control technology—are the ones who deserve the behind-the-scenes credit for these advances. Beginning in early 2001 our company started a plant-wide upgrade in control technology that was coupled to the Y2K computer hoax. While we were evaluating the change in operating software, I realized how inadequate our old digital controllers were at the time. Fortunately, I was introduced to the guys at Super Systems, who helped us map out a path to improve our processing technology that allowed us to take a giant leap forward. 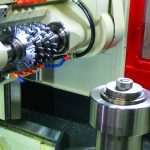 With the advent of new digital control systems that could be programmed to run heat treat processes, we were finally able to deliver repeatable, documented results that met the stringent criteria that gear manufacturers demanded. It didn’t take us long to figure out that maintaining carbon at case depth was more predictable when we ran a profile in the simulation mode first, then stand back and allow the software to run the cycle that had been saved in the system memory. Once the simulation phase showed where the carbon at case depth would be for a particular job, the menu was locked in, and the furnaces were ready to be loaded. In simple terms, we are now able to run a carburizing cycle to meet a blueprint requirement on the computer prior to placing a part into a basket. The luxury of having this knowledge was not available to heat treaters before 2001. When the tolerance is tight, the actual chemistry from the material certification is used to fine-tune the operating parameters. The differences in actual chemistries from that of the nominal for a particular material have shown up in the final resultant case depth and hardness. When the tolerances are down to 0.005-0.006” the chemistry can cause a 0.002-0.003” swing that can result in a costly failure, if not addressed prior to processing. Since most gear manufacturers can’t justify the added cost of in-house heat treating, as well as the new technology to better control their processes, they must rely on an outside heat treat vendor. 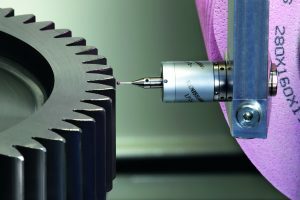 The unfamiliarity in knowing how a specified percentage of carbon can cause size change and distortion in a gear is magnified by the tolerances that must be met by grinding. 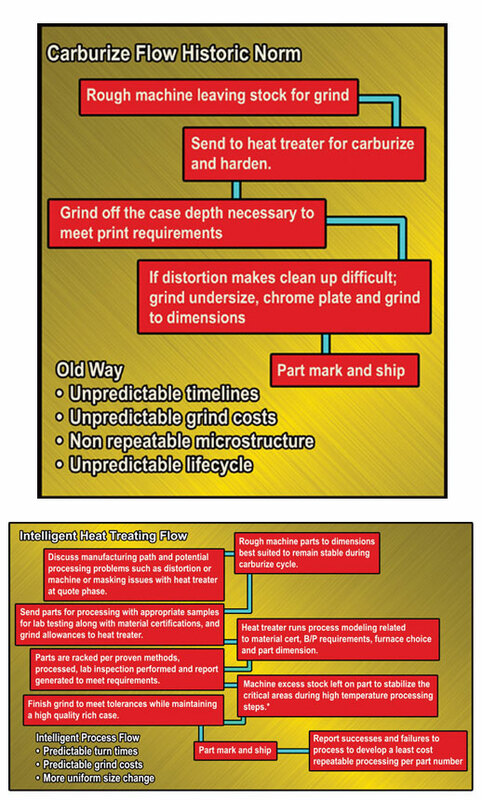 The tolerances after grind beg the question of how much stock to leave for finish grind before the gears are sent to heat treating. As a young lad sweeping the floors in my father’s plant in Phoenix, I remember hearing discussions about tolerances, distortion, and finish grind. A great deal of skill, experience, and sometimes courage was required to meet tight tolerances a high percentage of the time back in those days. 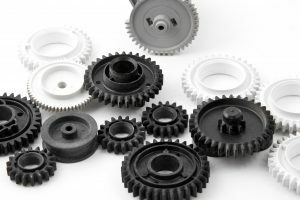 Heat treaters can’t blame gear manufacturers for being frustrated. We have been remiss in communicating with our customers what happens when gears are heated to 1650-1750 F degrees and then cooled down. Metal goes through several molecular changes as it’s tortured in a furnace, and as a metallurgical engineer I understand why it’s difficult to maintain tolerances when steel is made to do something it was never intended to. In the future certifiable documentation of the metal will be a critical piece of information, since the modeling software has to be programmed with a particular metal type. Thankfully, automated technology and the use of logic control systems that now control every phase of the heat treating process is changing the industry. 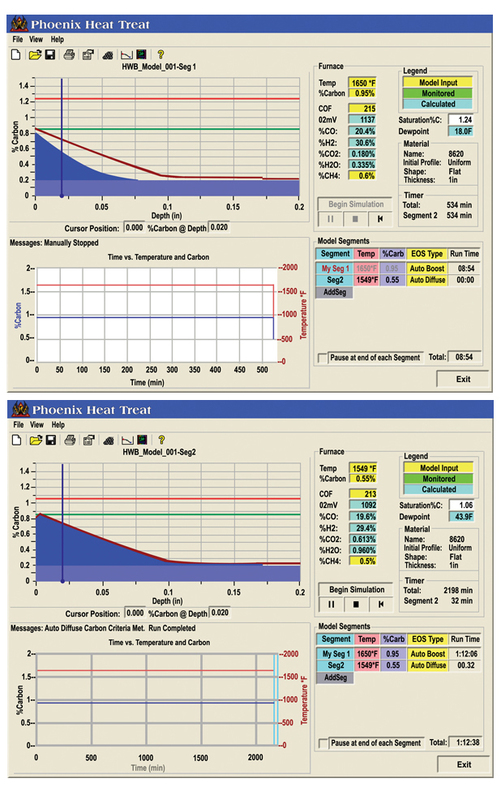 In fact, automated heat treating run by computerization may be the industry’s crowning glory. 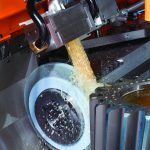 The data we’re seeing from routine dimensional checks performed during the machining of the parts is now proving that accurate control of carburizing depth and hardness will result in more predictable grind tolerances. This will allow for infinitely better control of grind costs, lead times, and part throughput. 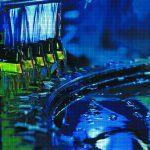 With major leaps in technology, the industry is moving from a labor-intensive operation to more-streamlined digital processing. 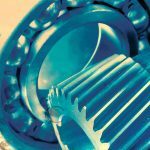 This change will enable gear manufacturers to become more cost competitive and consistent at delivering gear orders with repeatable and certifiable processing criteria. 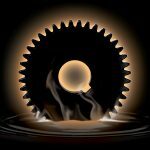 Heat treaters who have converted to intelligent heat treating have developed cycle simulations for gear customers that optimize heat treating for specific types of gears, including the metal, furnace temperature, and run times, as well as specifications for case depth and carbon at case depth. With this technology, automated heat treaters are finding that they can now accurately control case depth, distortion, and size change using digital menus that have been developed and stored in a customer’s database (figs. 1-2). 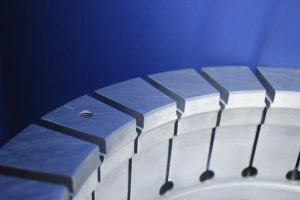 Gear manufacturers have also realized that this new automated technology will save them time and money, as well as provide the added benefit of knowing how much metal to leave for final grind, among other things. The inability to predict a range of movement in a part during processing leads many manufacturers to add additional stock for re-machine or grind after processing. 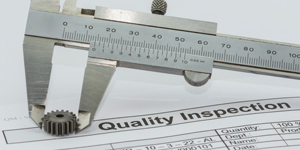 Size change may never be nailed down to 100 percent guaranteed repeatability, but there is now a clear path for manufacturers to better address these issues. Also, with automated technology, manufacturers who must have quick-turn on gear processing will find that digital processors can turn jobs around in less time than handling the same orders with manual processing. 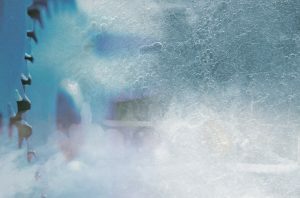 With the combination of automation and improved controls, heat treaters will benefit from knowing that a once less-controllable process is now easier to predict. This increased confidence allows some processors to begin the dialogue with customers on how best to process their expensive parts. Using programmable software to develop models for carburizing, gear orders can be run through the process modeling first, to assure that the case hardness will be met at a prescribed depth by predicting the percent of carbon at that point. 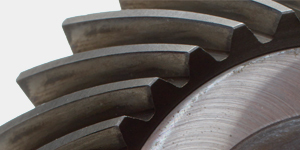 The percentage of carbon that is diffused into the metal at a given depth is very important to the resulting hardness when the gear is hardened. If the proper percentage carbon is not attained, the part will not meet print requirements. 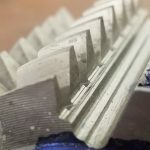 If the process is not uniform throughout the load, the sample part may meet print requirements, but the life of each part will vary, which is a concern to all component part manufacturers. Many times, the processor will request a material certification from the customer to process the order because the chemistry change during heat treating can affect the diffusion of the carbon, and therefore the quality of the case microstructure. 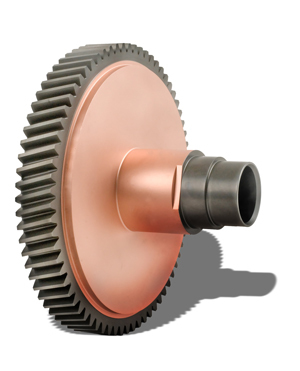 While this addresses the carburizing process, gear manufacturers must realize there are other steps involved in processing that require additional time that must be allowed for, such as selective carburizing that requires masking with copper plate (fig. 3). The masking process can be coordinated to fit furnace availability which further streamlines the operation. When the parts have completed the thermal processing, the lab technician will examine the case microstructure and print out the plot of the carburized case. This process is critical to maintain heat treating quality and consistency, but amounts to another step that requires additional time to ensure tolerances and certifications are met. 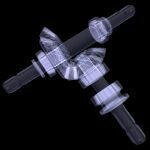 When viewed as a whole, the process of selective carburizing on tight tolerance parts for aerospace or critical demand loads is like watching a circus acrobatic show. You are amazed that the people can contort their bodies into strange positions and still be standing at the end of the show waiting for the applause to end. The difference here is that the heat treater is the ring master and the parts are performing the contorted movements, albeit without the customers observing the performance. The action is there… believe me! After microstructure lab tests are performed the parts are ready for the copper strip process, which completes the operational cycle. Typically, while the copper is being stripped, the customer service representative will contact the customer to alert them that the order will soon be shipped or will be ready for pick up. We understand that orders for carburizing can be expensive and a difficult process to fully understand. Not only is there a considerable investment in each part, but the time to recover those steps should a problem occur is worth more than the value of the order to our customer’s customer. We must therefore consider gear orders—and, in fact, all tight tolerance orders—to represent uncontrolled inventory. By this I mean the level of unpredictability of result, combined with the unpredictability of turn time, equates to unnecessary padding of the budget for making the parts. The ability to work hand in hand with a quality processor who will explain the risk inherent in the process and address those issues with the tools available today is a better remedy than the old way of beating down the costs at each step in the cycle and hoping for the best. With the model simulator showing the carbon change in the core during hardening and the required carbon at case depth, during and after heat treat (figs. 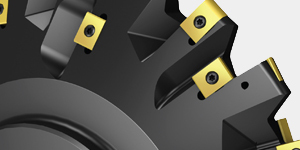 4-5), it is now possible to achieve repeatable tolerances that were difficult to deliver a few years ago. A normal ten-thousandths tolerance can be reduced to a four-thousandths range now. Once a carbon profile has been built in the software simulator, it can be repeated a thousand times, or it can be used as a basis to build a new recipe. The days of trial and error are coming to an end. 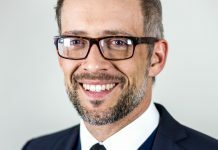 But this also means that processors and manufacturers will have to communicate since automated processing will need the input of specific data, or the job will be processed with the wrong information, potentially ruining the gears. 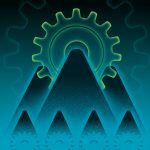 Creating the desired carbon profile with the modeling software first, and then running the job to match the carbon profile, will provide gear manufacturers with a more-predictable process that will achieve the desired results. 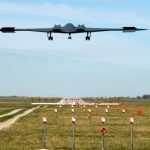 This means less opportunity for operator error and a higher incidence of repeatability. Customers will have more opportunity to work together with the processor to determine the best cycle for a given part requirement and geometry by utilizing the modeling process before the parts are processed by meeting with the process engineer at the heat treat facility, or the heat treat engineer will bring the model simulation to the customer on a laptop computer. Technology lends itself to providing quick and easy access to information gathered during the time the gears were in the furnace. Heat treaters realize the importance of having this critical information more readily available to their customers. Information such as energy usage, uniformity, part temperature, and controller output can all be accessed for internal troubleshooting and preventive maintenance in a fraction of the time required to track down paperwork. Processors who have an eye to the future can put these tools into play on the plant floor, knowing that improvement to the process and increased uniformity will benefit the customer’s and the processor’s bottom line. 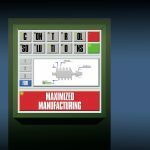 The ability to control process variables—knowing the costs incurred and relating them to the management of the risks associated with the processing—is a definite win-win for everyone in the manufacturing marketplace. 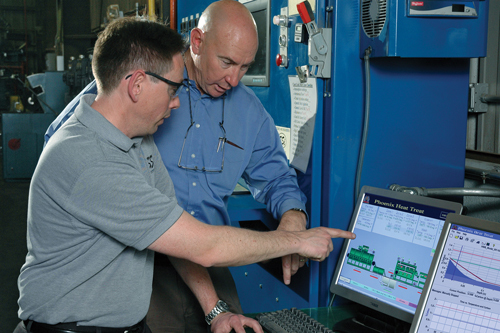 With today’s new carburizing alloys, critical processes can be measured much more closely. This is of greater importance when the base material is more expensive. Modeling on these alloys is a must, lest the risk overtake the reward. In fact, the heat treating process must be as sophisticated as some of the new alloys. As an example, industry requirements such as the Aerospace Material Specification for pyrometry, AMS 2750, have been revised mainly because the new technologies that are now being used have allowed the industry to delivery a repeatable, higher-quality proof of process. Instrumentation accuracy, thermocouple accuracy, controlling, and monitoring devices all have been enhanced to integrate with the higher capabilities that are available today. 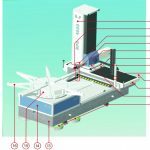 If documented and repeatable processing through automated processing isn’t enough to convince you to look ahead, then consider this: Heat treaters are beginning to network their equipment into a central control system where processing can be orchestrated by plant foremen and department managers from desktop computers. Everything the plant is doing can be accessed via Ethernet on a laptop in real time anywhere in the country, or the world. Let’s say that you call with concerns about size and distortion change on a critical job and your grind department wants to know if the carbon should be changed. In 10 seconds I can change the carbon from ten-thousandths to four thousandths and the stock needed for grind is known immediately. If I happen to be sitting in your office discussing your projects, you can observe the new simulation on my laptop while it takes place. 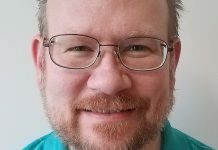 I can save your new carbon profile in the modeling software, and your plant manager has all the information required for minimal finish work. And you have just saved a week on your processing. Today’s and tomorrow’s raw material and skilled labor costs require heat treaters to do everything they can to help their customers save on processing costs while maintaining a higher quality standard. The pace of manufacturing and the pressures of local and overseas markets will only continue to squeeze profit margins even more. 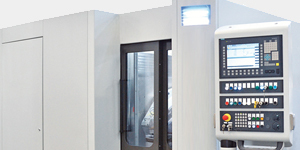 The new digital technology will definitely make your job easier, and that’s why the communication link between manufacturer and processor will become paramount to successful heat treat projects in the days ahead. 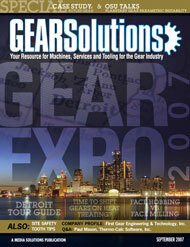 Are you ready to shift gears on your heat treating? is a fourth-generation heat treater and president and owner of Arizona-based Phoenix Heat Treating, Inc., one of the largest and leading heat treating facilities in the Southwest. To learn more call (602) 258-7751 or go online to [www.phoenix-heat-treating.com].